JEFFERSON CITY, Mo. 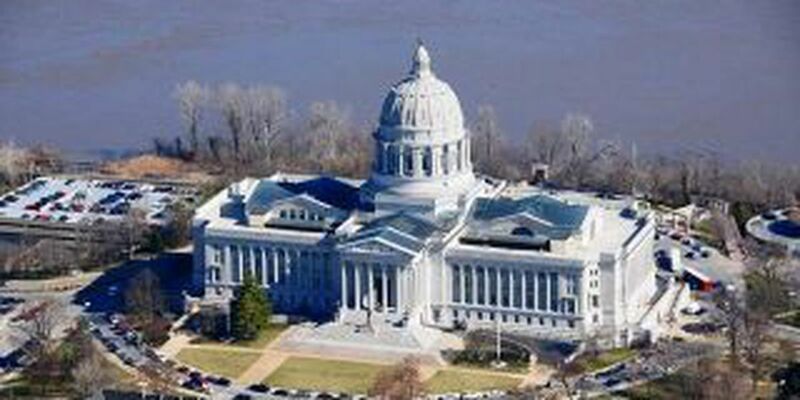 (AP) — A bill that critics say would gut Missouri's open-records law has passed the state House. At issue is an amendment to the bill that would allow public officials to close records that include "advice, opinions or recommendations" related to public work. Republican sponsor Rep. Shamed Dogan says he's willing to work to tone that language down as the bill goes through the Senate.